VolunteerSpot helps congregation members easily sign up to participate and pitch in with seasonal and ongoing church activities – think acolytes, ushers, Easter egg hunts, potlucks, VBS, service days and more. 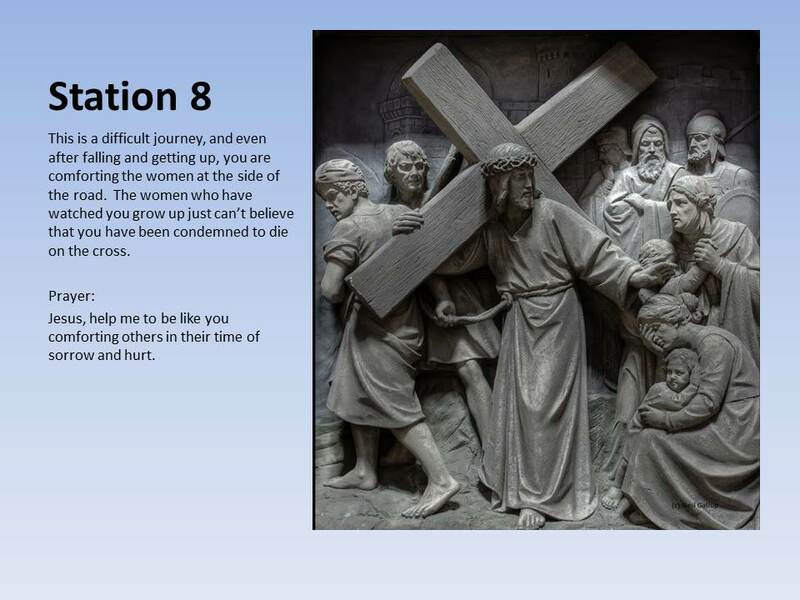 Parents and volunteers can quickly choose what to do or to bring with a few clicks on their computer or mobile device; confirmation and reminder messages are then sent automatically to help people stay on track. 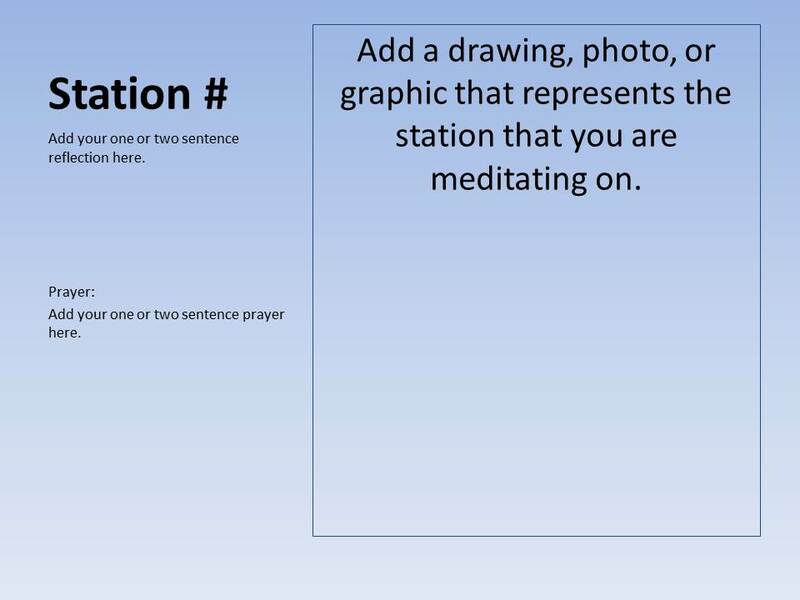 Congregation participants also have the ability to swap their spots or sync their commitments to their electronic calendars with the click of a button – and they never need to register a formal account or keep a password. Ministry and committee coordinators can easily schedule volunteer needs for one-time events or multi-day activities. When planning activities with multiple shifts (conferences, carnival booths, etc. ), a handy ‘Auto-Fill” feature makes it easy to pre-fill times and even schedule a short break in between. VolunteerSpot offers multiple ways to recruit and invite participants to your online signups too – including personal email invitations, sharable newsletter, Facebook or Twitter links, or via “Group Pages”, customized with a church logo. A Group Page lets organizers post multiple activity signups in one place and then embeds into your church website with a button or i-frame. 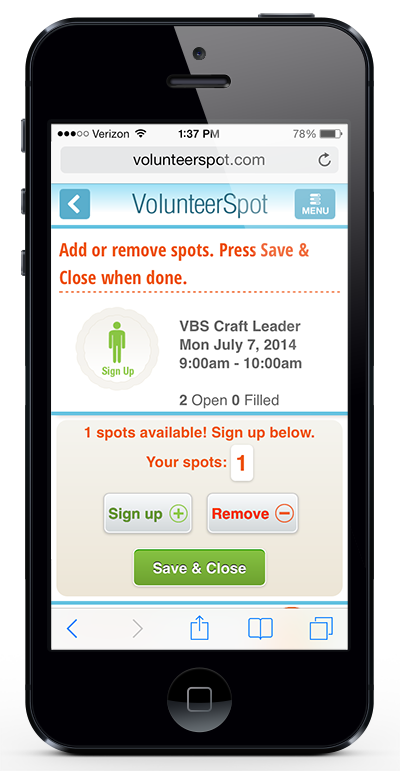 VolunteerSpot’s free iPad app “Clipboard” mimics a traditional clipboard signup sheet and makes it easy for congregation members to sign up in person during gatherings and meetings. Or, if you have a completed paper signup sheet already, you can enter assignments directly into the system. Reporting, messaging and customizable alerts also make this tool a time-saving instrument of communication for your congregation, a necessity in this digital age. Count on a greater volunteer response, more participation from your congregation, and a less stressful management experience with VolunteerSpot’s streamlined signups and volunteer calendars. Click Here to try a live demo. Note: Thank you to Karen Bantuveris and Jessica Young for sharing the article about the Volunteer Spot website.